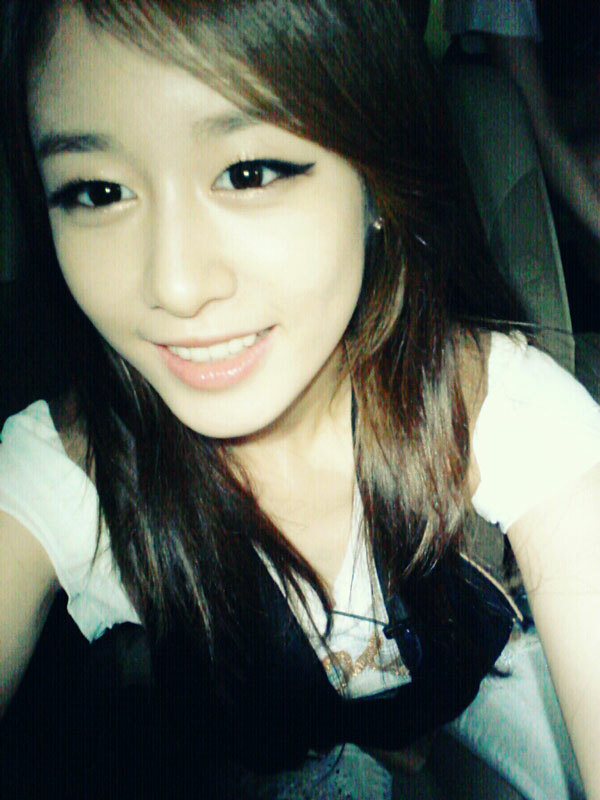 The idol most likely to cast the avada kedavra incantation on her group members and possibly her management is T-ara’s Jiyeon so that she can finally pursue her acting career full time. She doesn’t look too enthused about being a pop star so it’s only a matter of time before she turns her group mates into dust. So long suckers!! She's preparing the incantation there. Her contribution to this drama’s soundtrack is half decent. Good luck!